The Green Smoothie Garden: Grow Your Own Produce for the Most Nutritious Green Smoothie Recipes Possible! Green smoothies straight from your garden! Smoothies blended with fresh, crisp greens and natural fruit juices will increase your daily vegetable intake, boost your energy, and improve your overall well-being--and they don't have to cost a fortune! The Green Smoothie Garden teaches you how to make the healthiest green smoothies without breaking the bank. 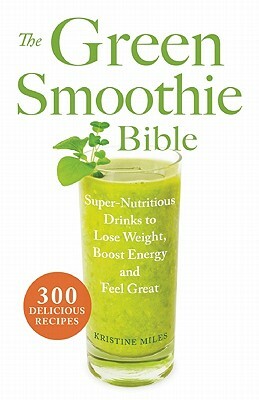 Featuring simple instructions and valuable gardening tips, this book shows you how to grow the vegetables in your favorite smoothies and incorporate them into a variety of delicious recipes. From kale to spinach to collards, the nutrient-rich greens featured in these tasty smoothies can be produced in any gardening space, so you'll be able to reap the benefits of a homegrown green smoothie no matter where you live. The Green Smoothie Garden gives you the advice and tools you need to make the most nutritious drinks right at home and at a fraction of the cost! 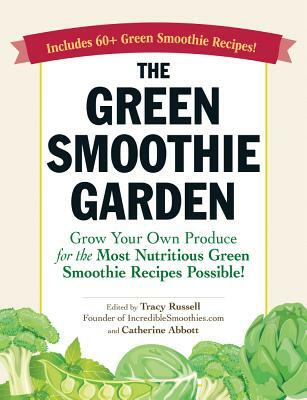 Title: The Green Smoothie Garden: Grow Your Own Produce for the Most Nutritious Green Smoothie Recipes Possible!